A classroom teacher with political consciousness and roots rock leanings, Philadelphia's Drew Harris is a man after my own heart. 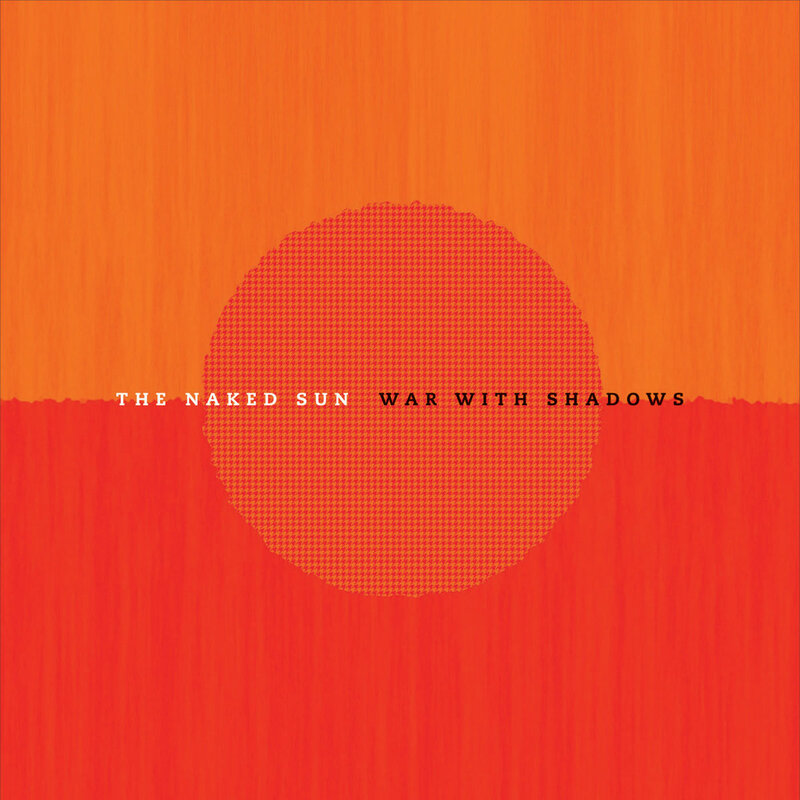 His band, The Naked Sun, takes its name from an Isaac Asimov novel that exposes our fear of authority and modernization -- in short, the engines of our society. The band seeks to peel back these fictions and remind us whats at the core of a truly good life. Of War With Shadows Harris writes, "In a shadow we find room to invent who we are, and no one can argue who we are because in a shadow the shape that forms is open to interpretation, and this interpretation is owned by the surface that creates the shadow, the self. The light, however, belongs to all of us, and we share this light. The light is the sun, the sun is our creator, and the sun casts in indifferent rays, it is up to us to define our shadow, our story." 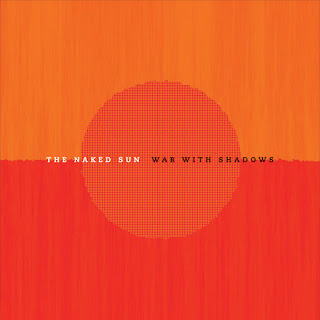 Throughout the album, The Naked Sun illuminates the shadows that dog our lives: stale gender norms, pollution, the depersonalization of communication thanks to modern technology, and, in a true feat of vulnerability, the potentially harmful patterns we inherit from our parents. The music makes the medicine go down sweeter, but it also teaches us that protest songs don't necessarily have to be angry. We can collectively make new choices in the most intimate parts of our life, and those small changes can be a powerful form of resistance.